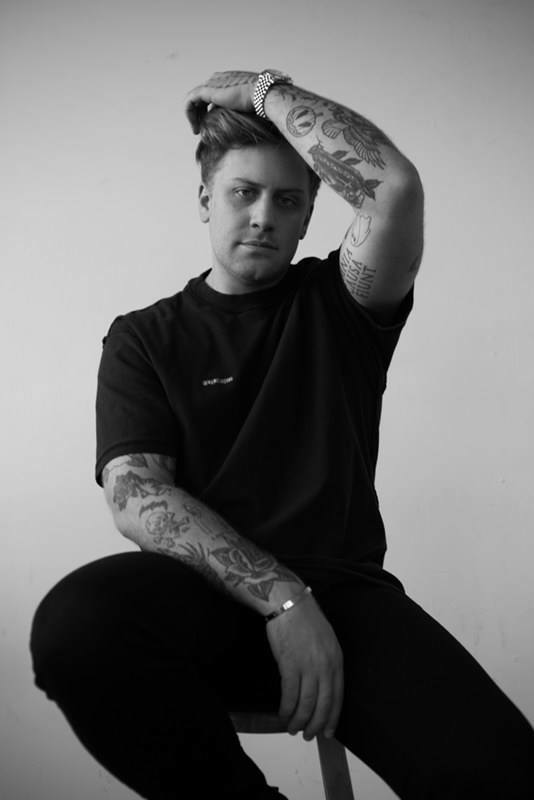 The American DJ and Producer, “Hayden Capuozzo” who is known professionally under his stage name, “Kayzo” has joined forces with the American band, “Our Last Night”. 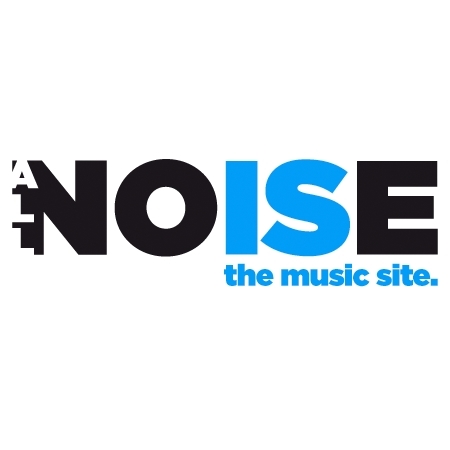 They have premiered a new song titled, “Alone”. This new song is Kayzo’s first official music release after a year. It is a follow up to 2018’s album, “Overload”. Alone is bop. I love the production and engineering. All thanks to kayzo to deliver such a lovely song. But hey! how could Our Last Night stay behind? They too have delivered the best, making this song even lovelier. Kayzo has been blessing his fans with real fine releases and I think this one is another addition to them. If I am not mistaken, this man started producing music professionally, just three years ago. Good going Kayzo! Kayzo will be performing in North America and Europe in coming months. Here you can buy tickets and learn more about the tour details.